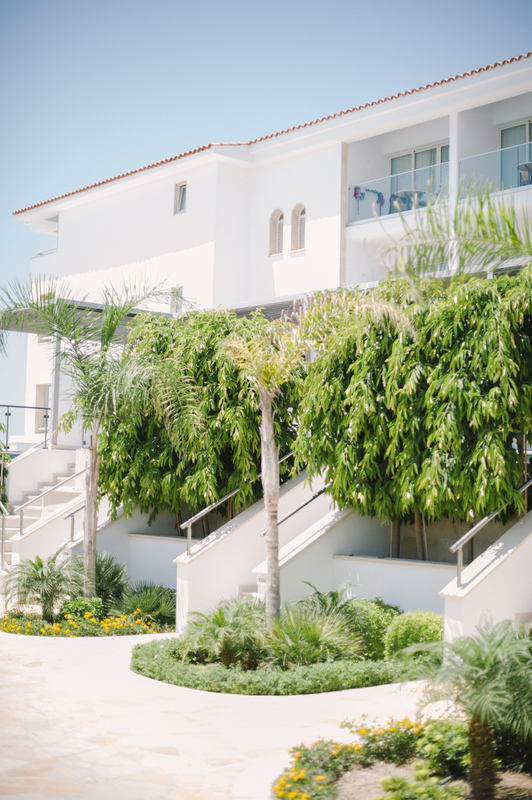 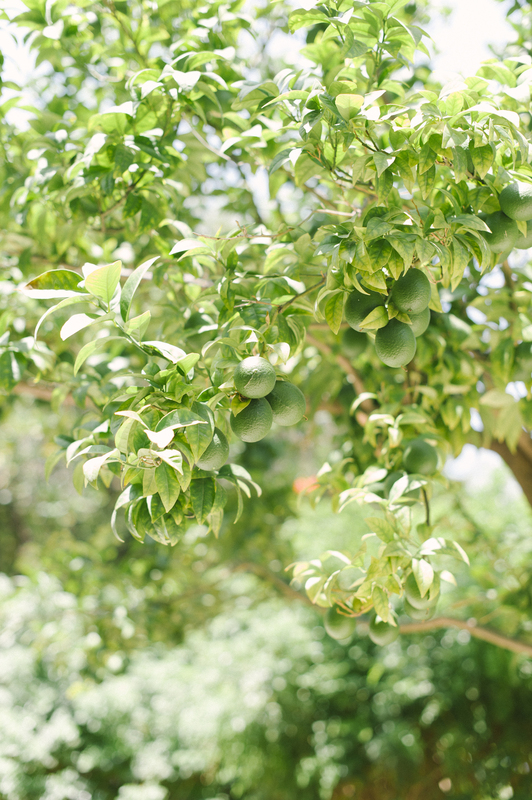 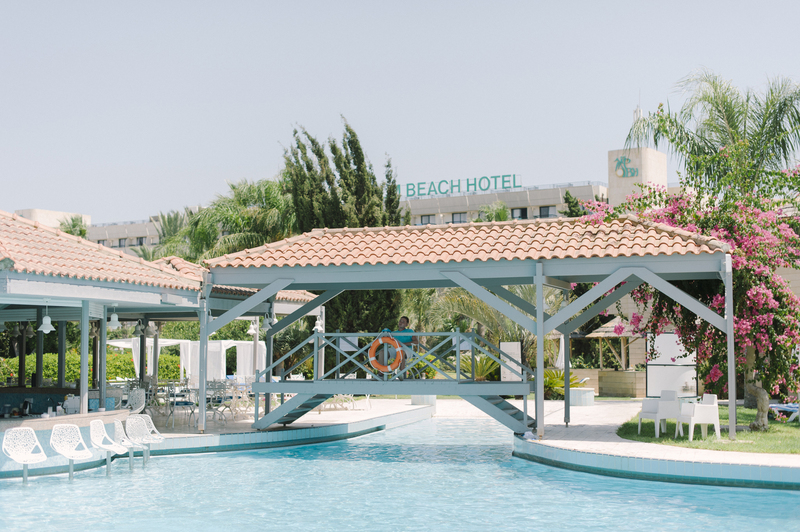 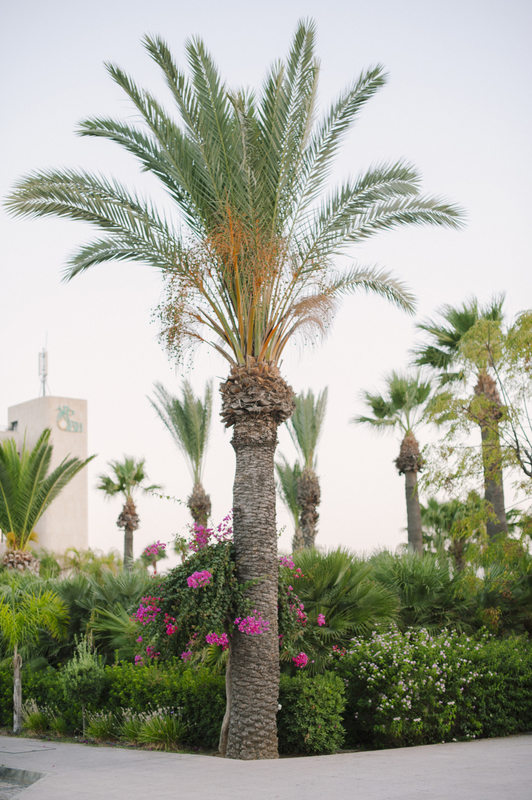 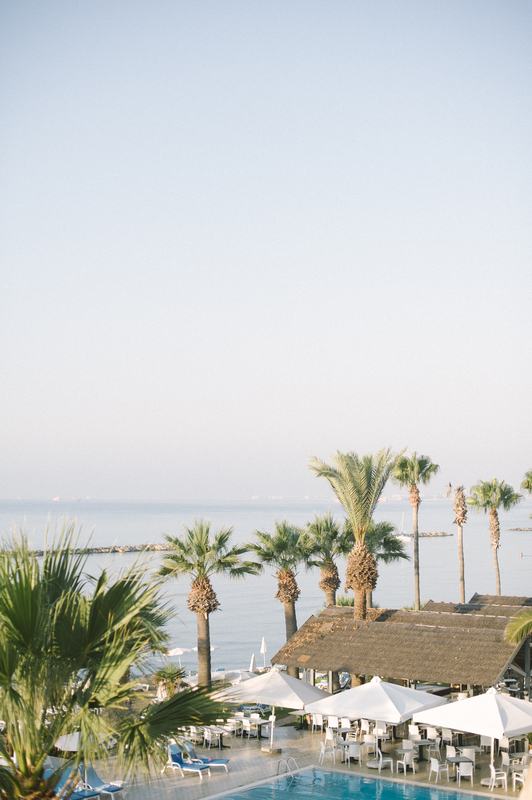 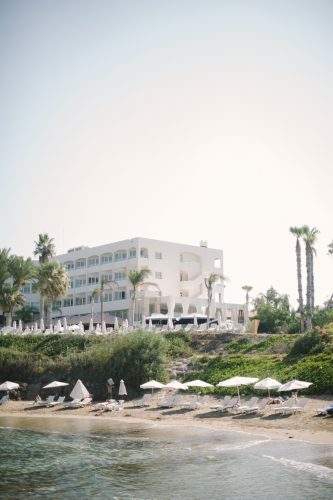 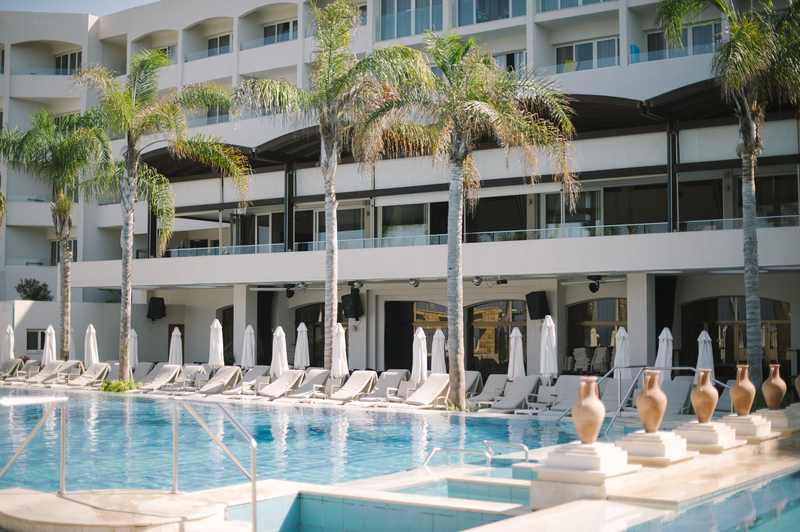 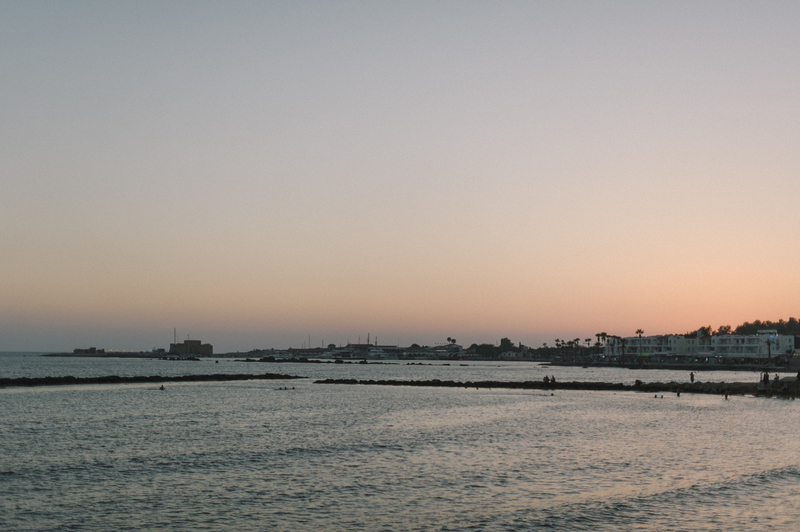 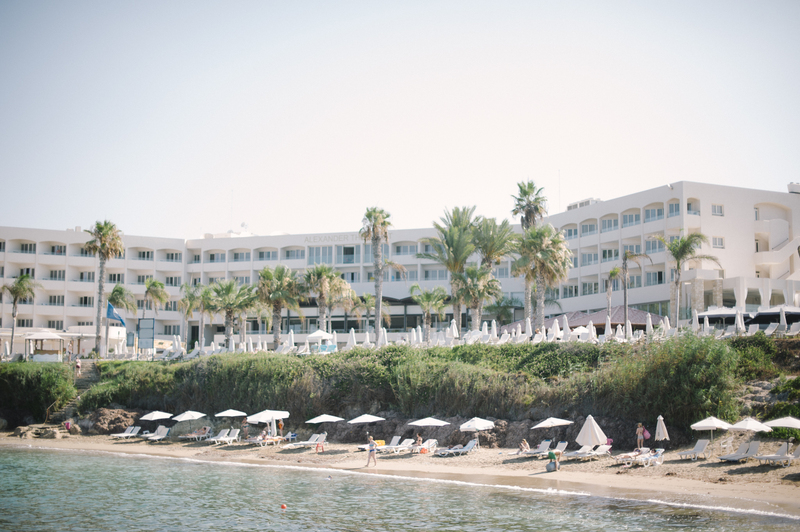 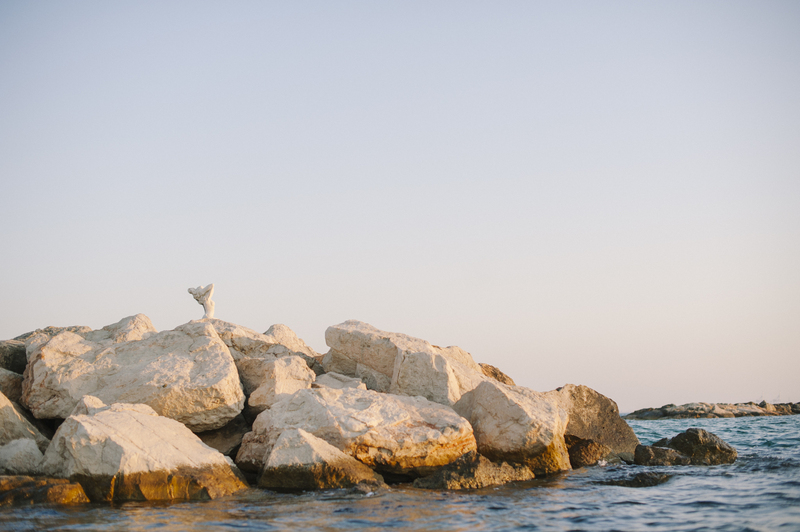 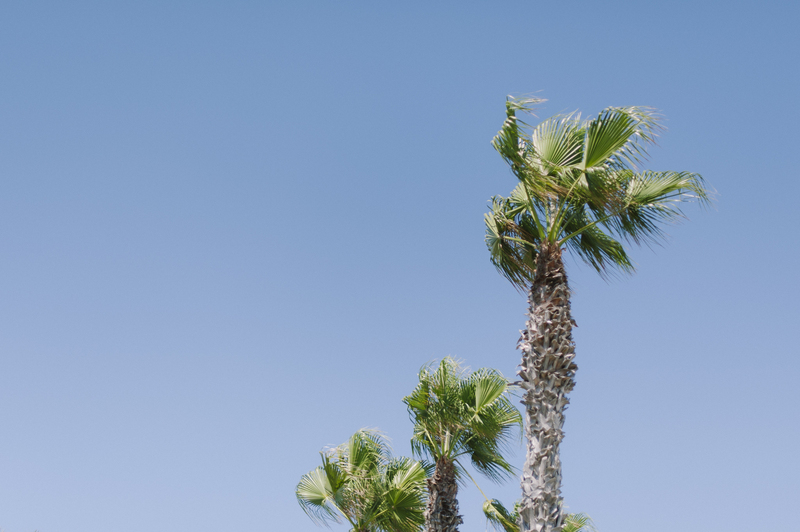 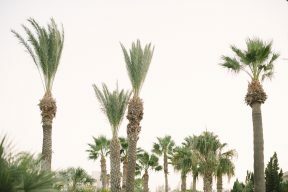 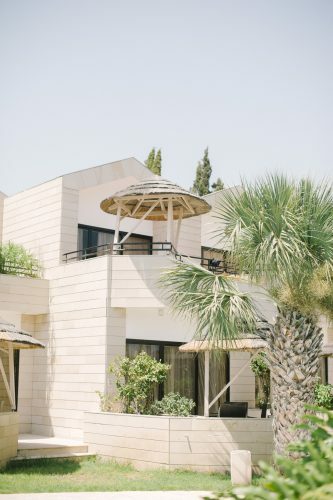 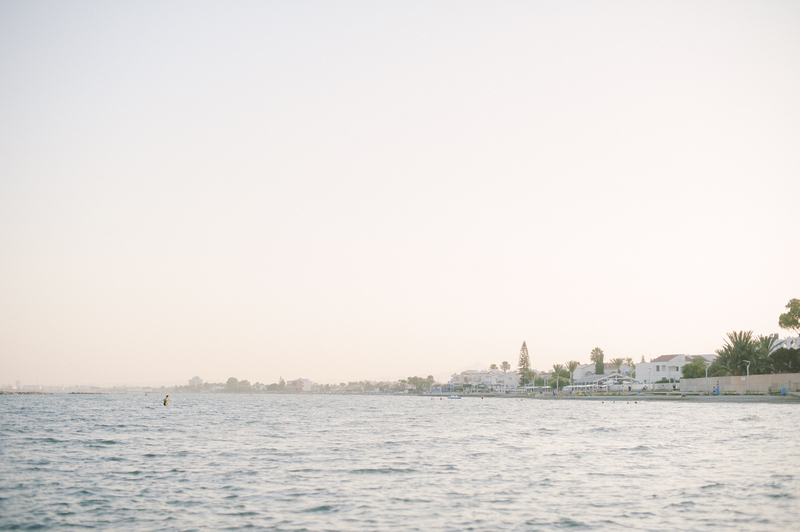 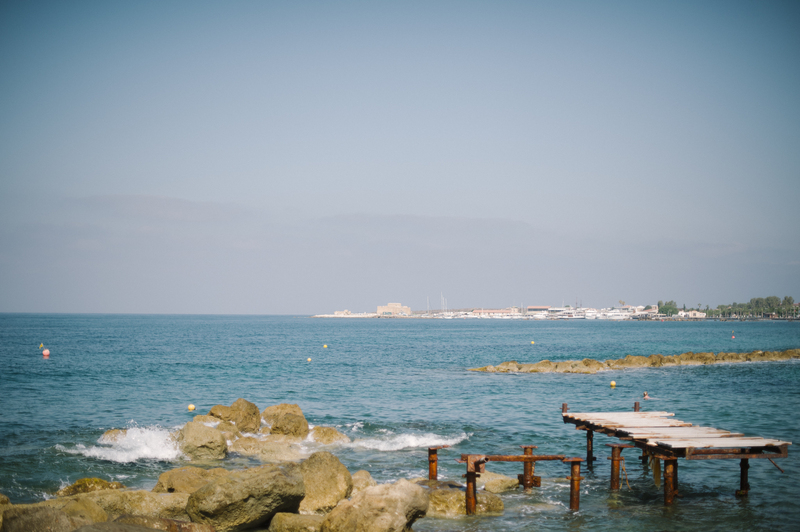 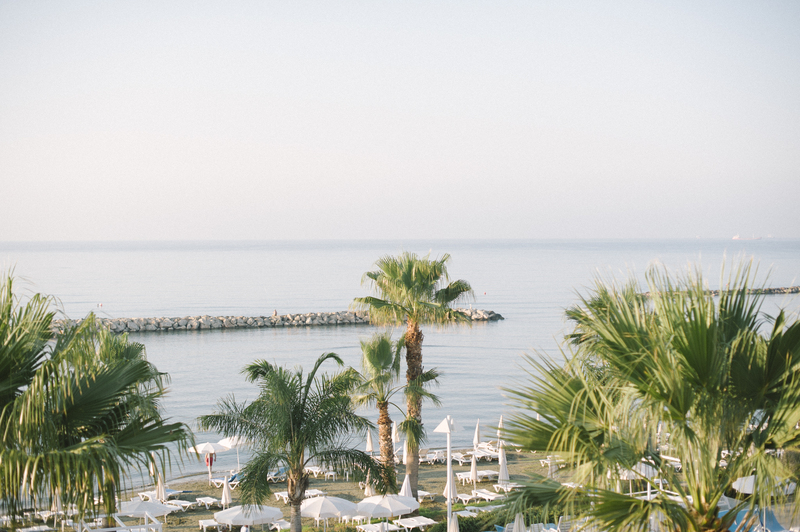 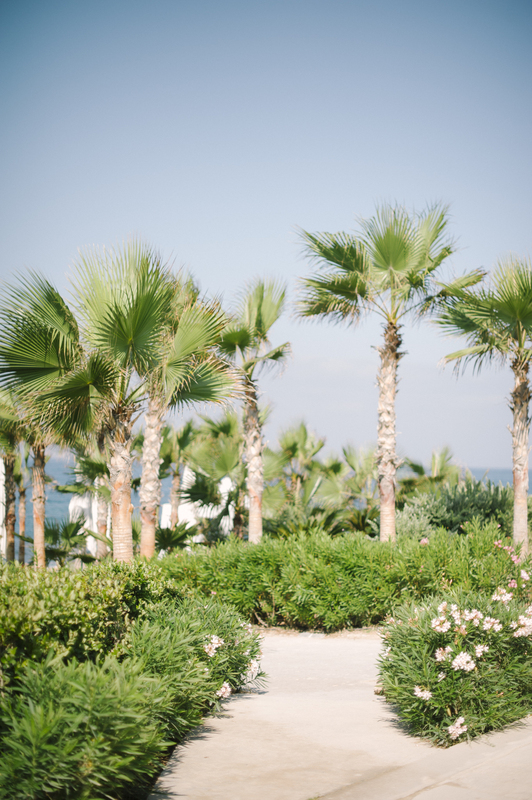 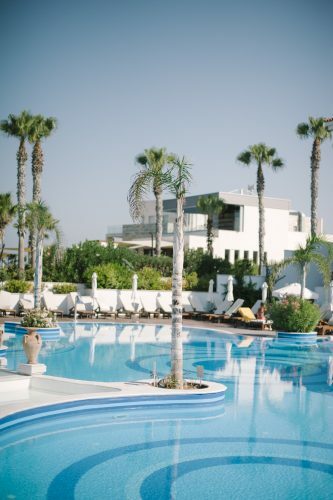 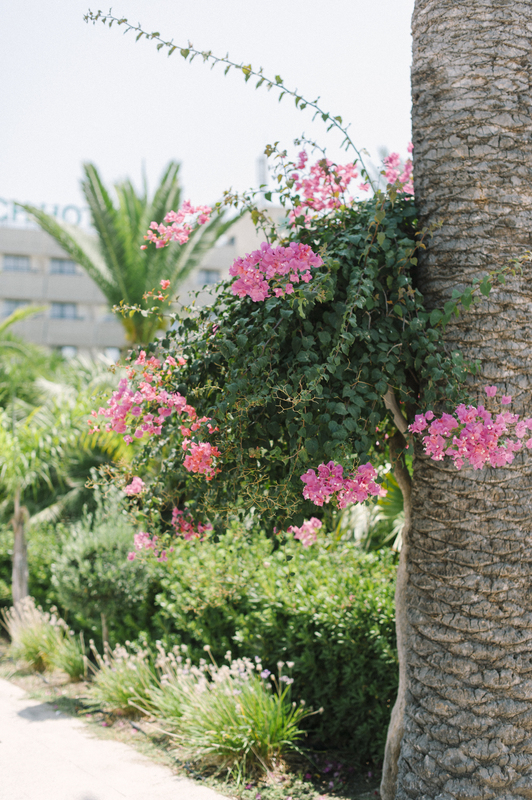 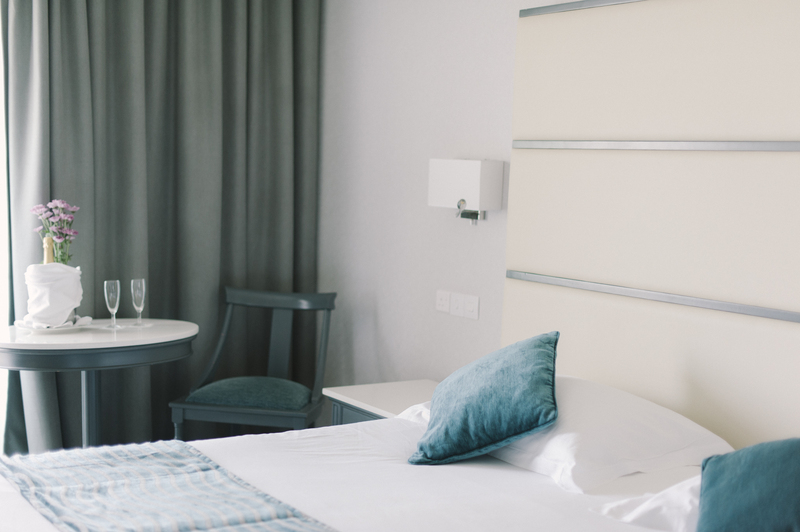 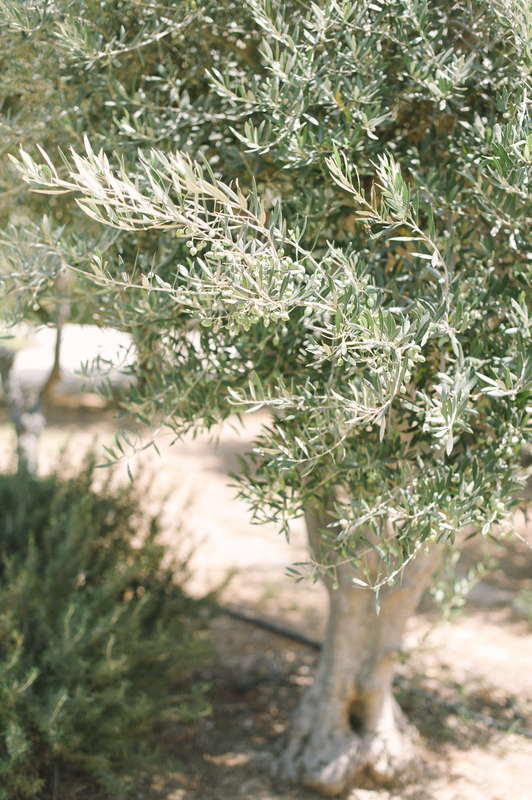 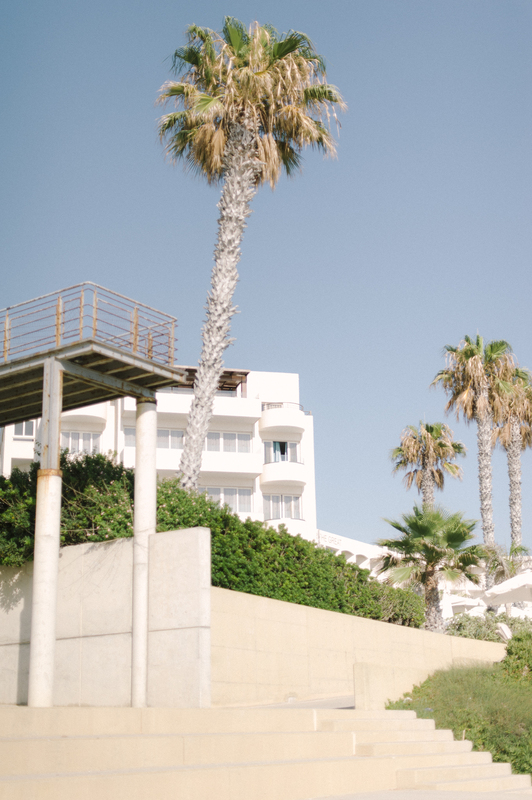 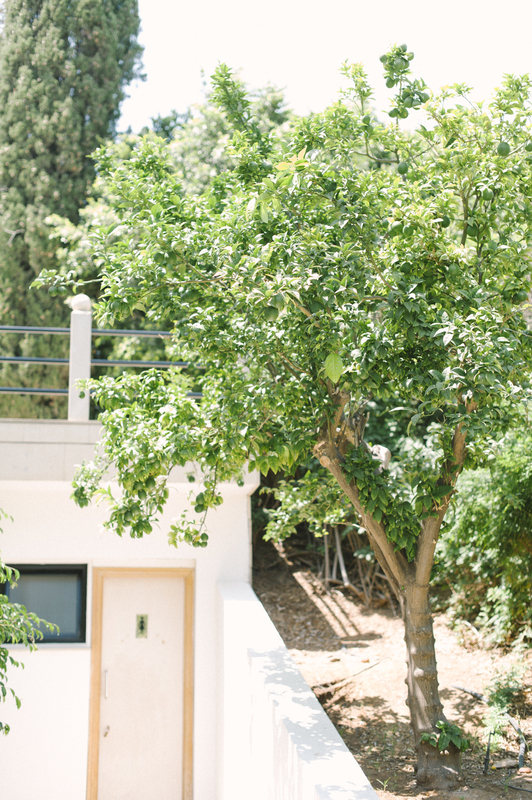 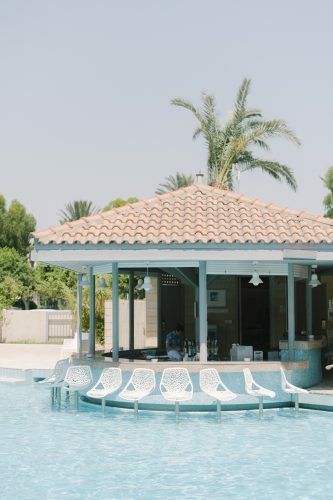 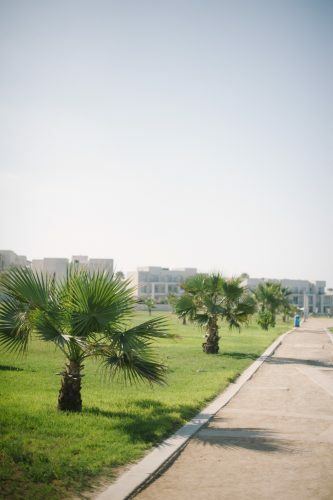 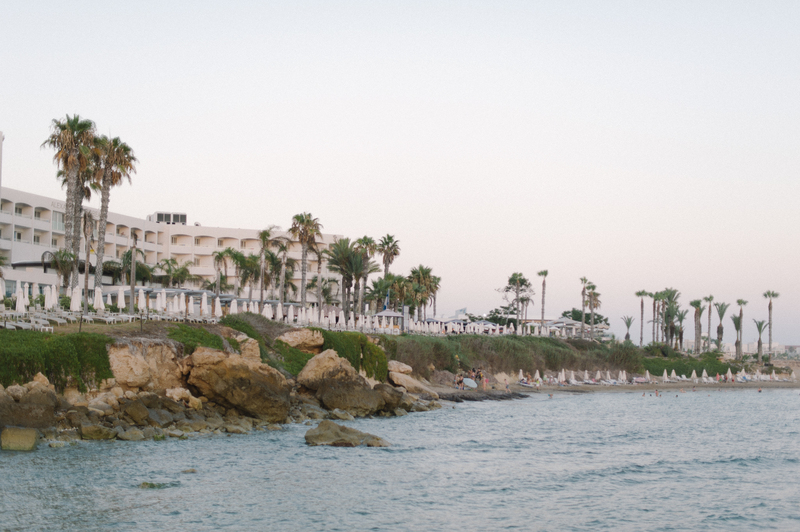 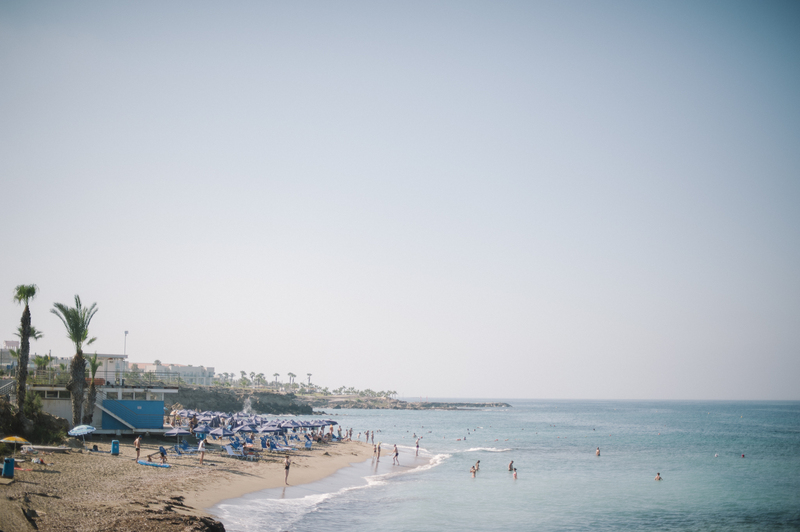 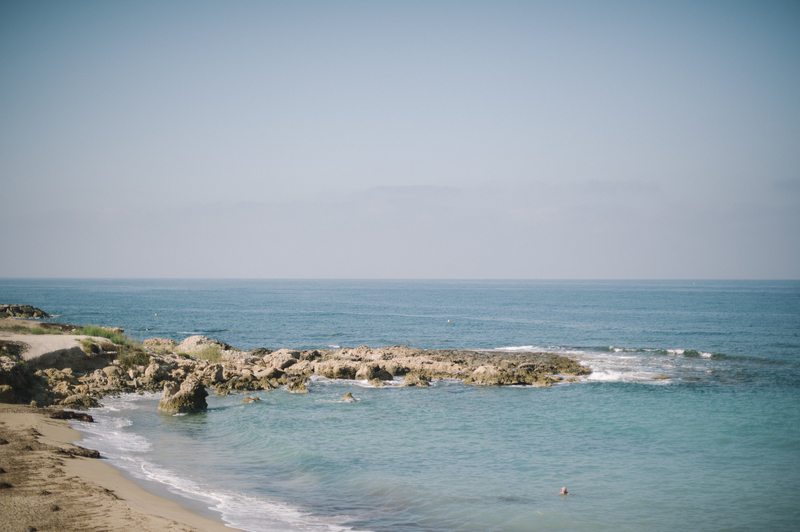 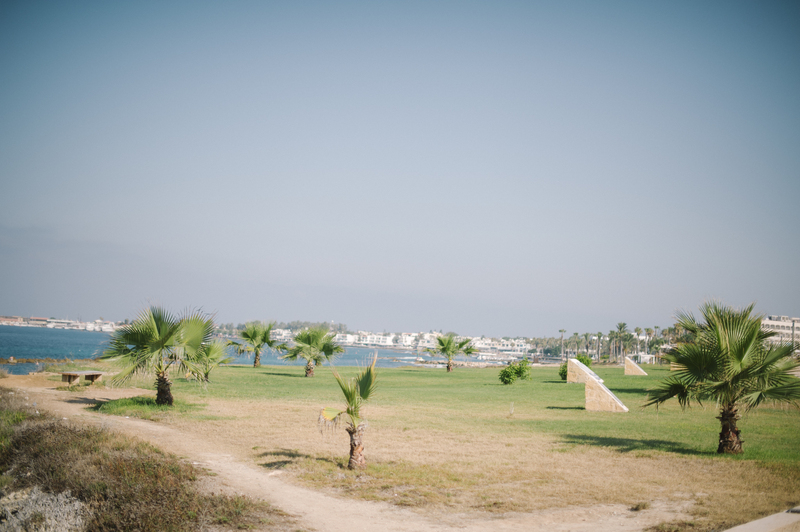 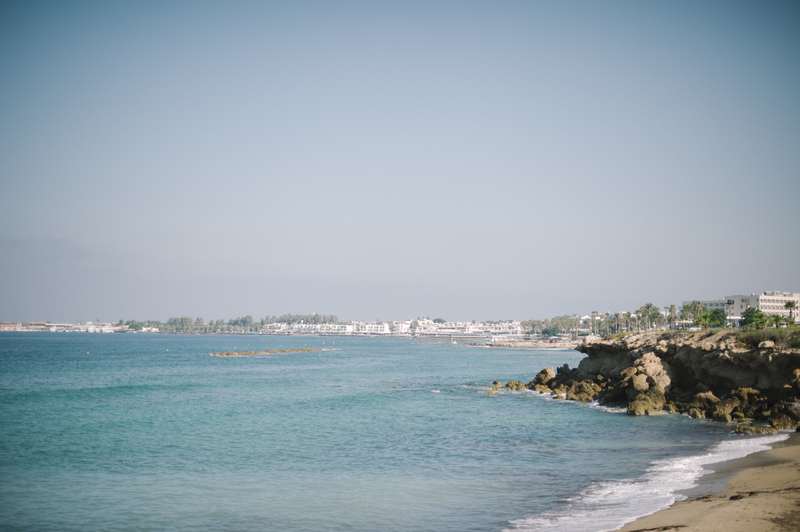 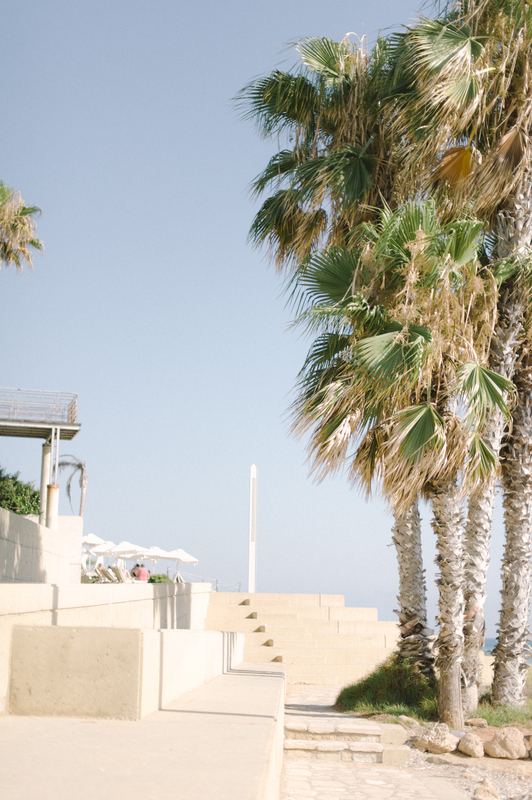 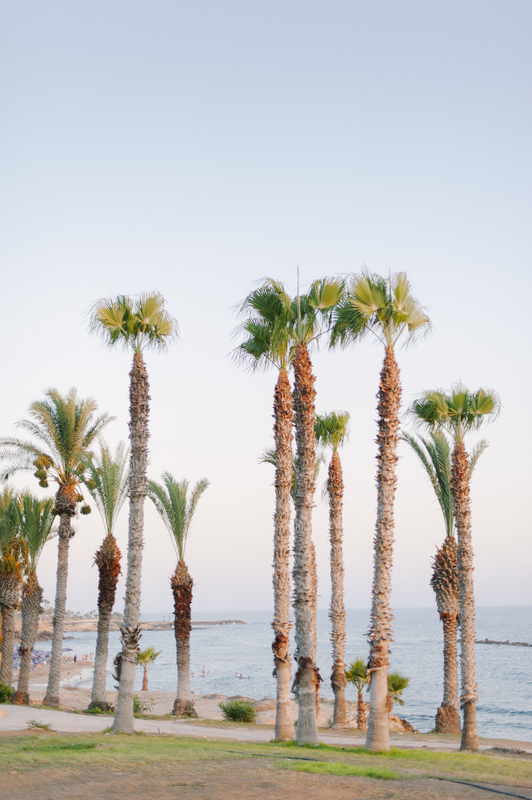 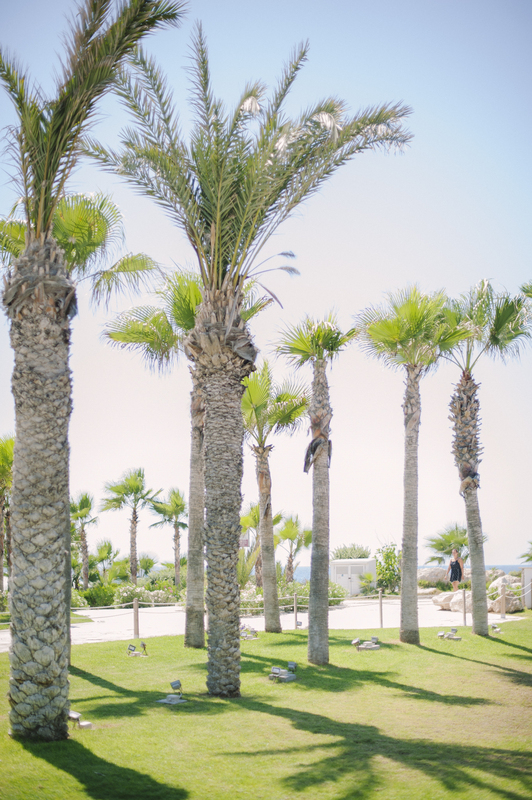 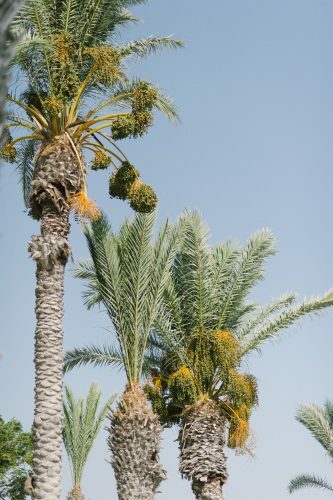 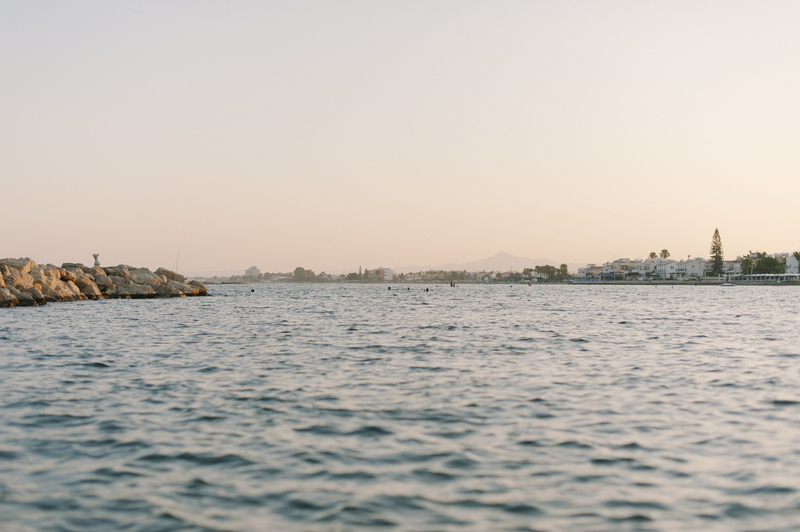 The lovely Daria of Plenty to Declare is on the blog today with her recent trip to Cyprus! 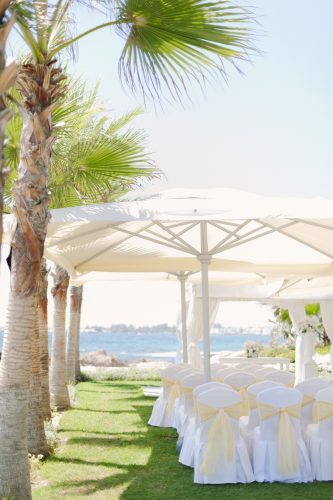 “When dreaming about a destination wedding I always imagine it somewhere warm and exotic, with azure blue ocean and white sand beaches. 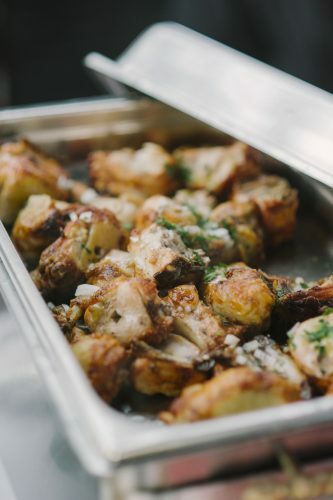 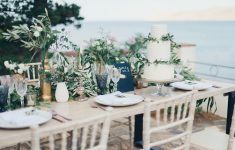 However, planning a wedding long distance seems like a daunting task, especially if there’s a language barrier, hundreds of miles from the ideal place and nobody to look for support! 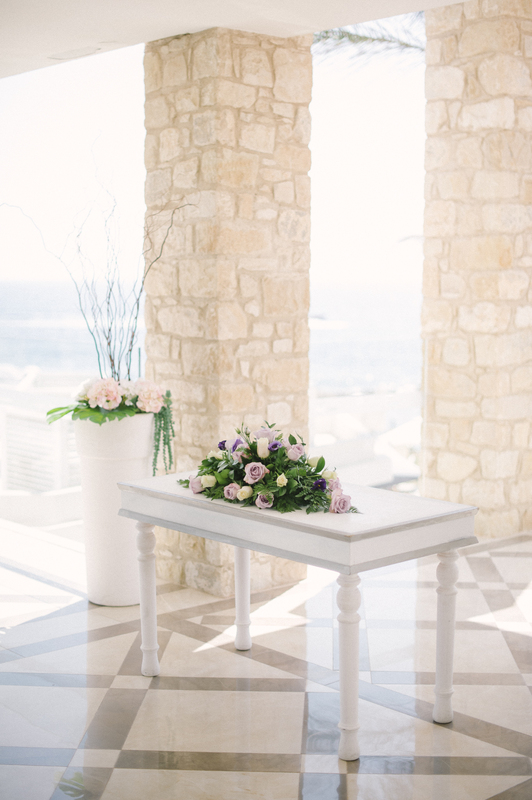 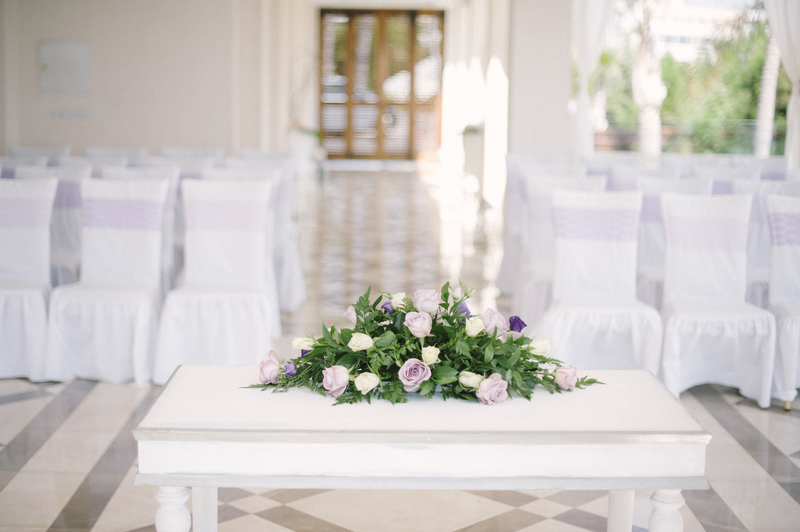 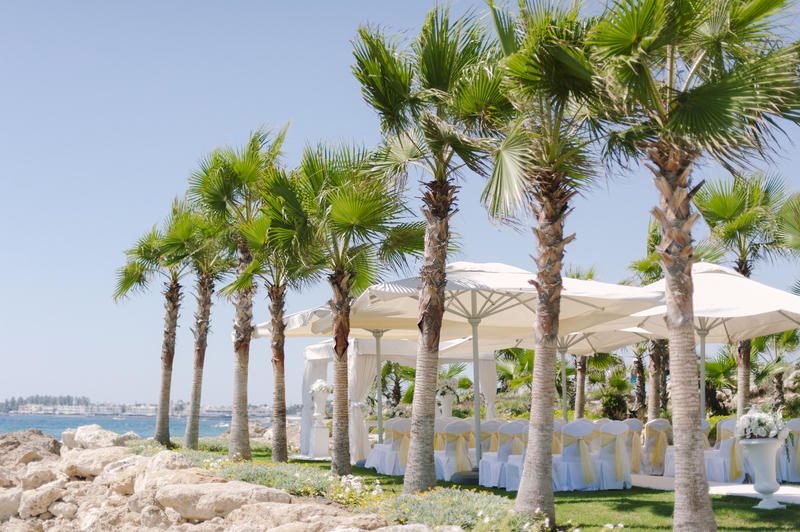 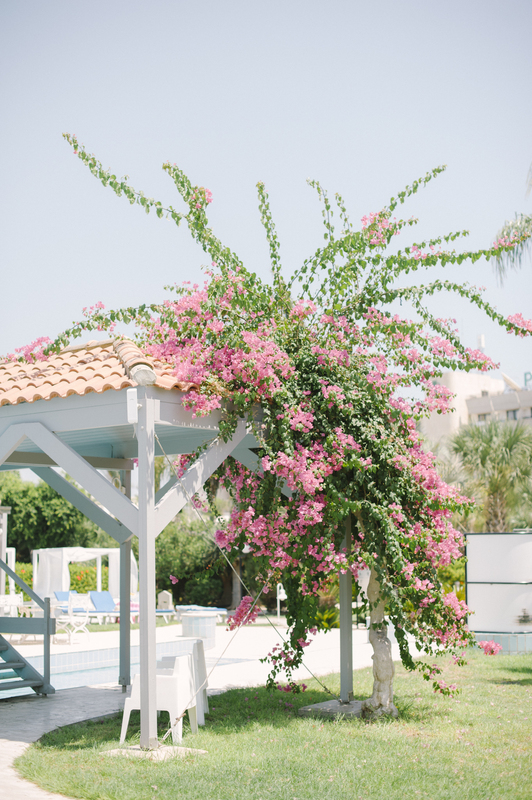 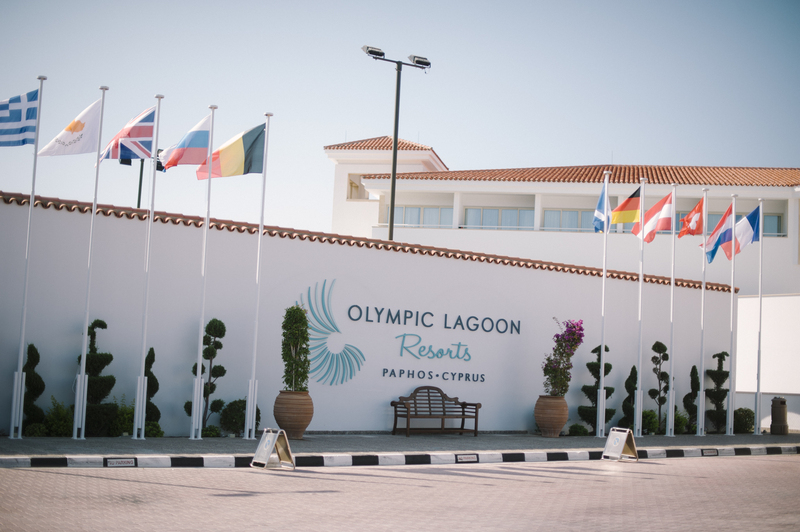 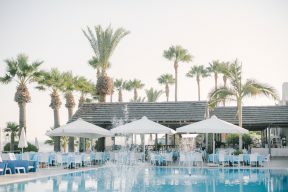 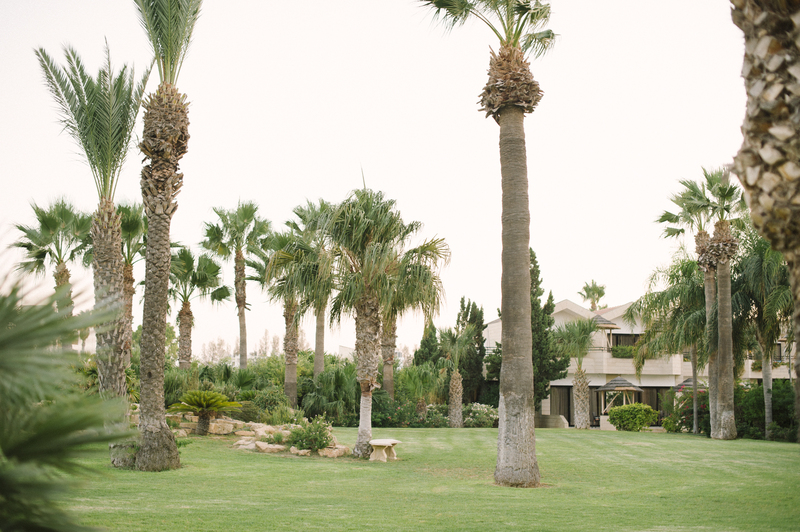 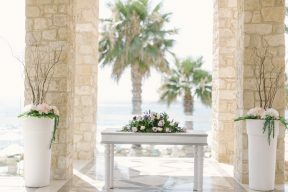 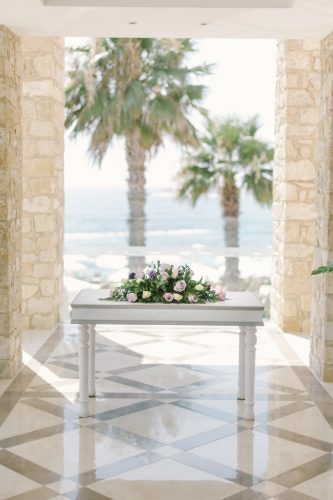 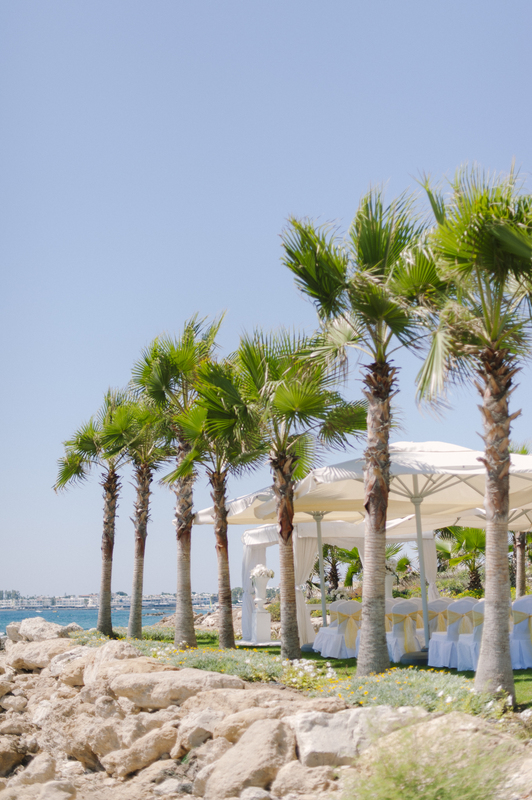 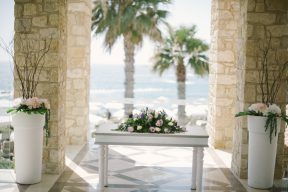 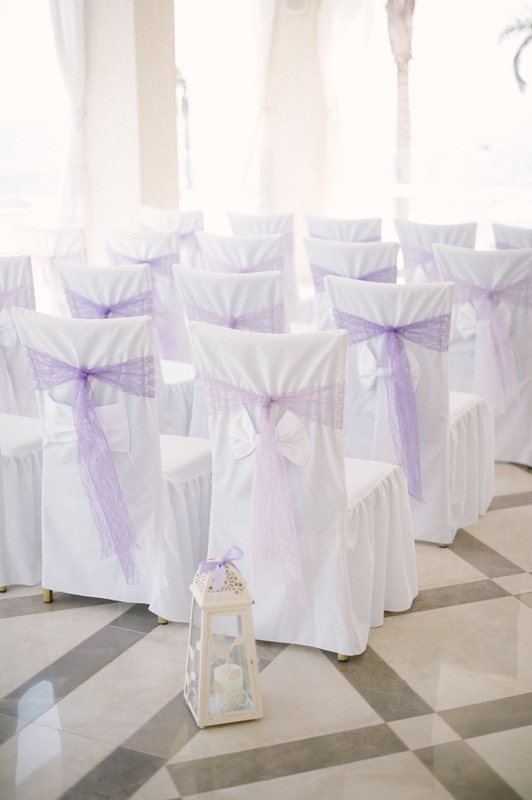 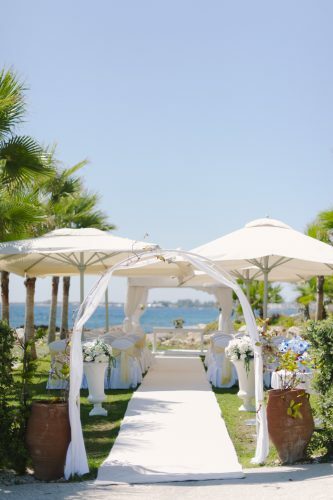 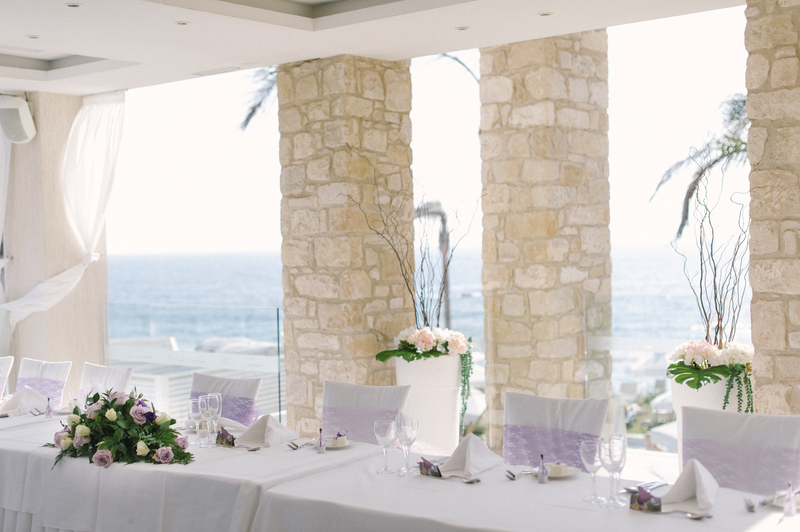 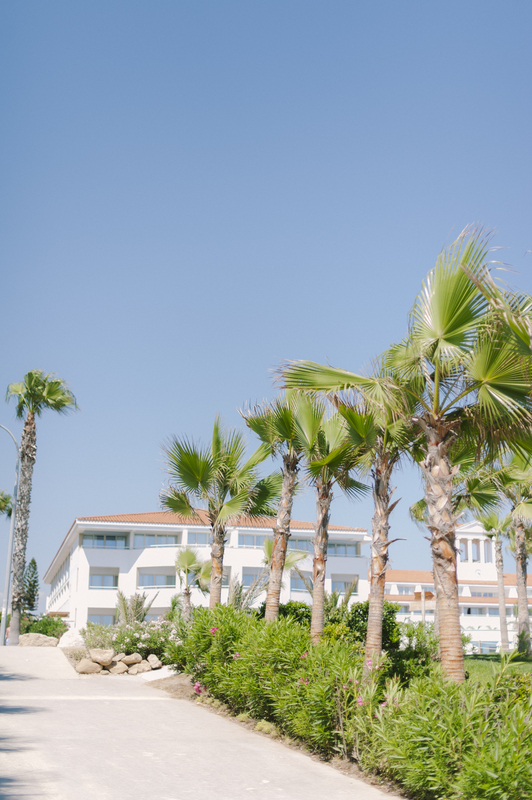 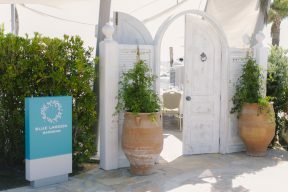 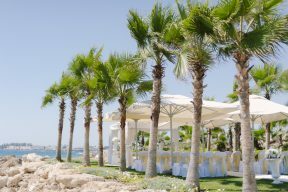 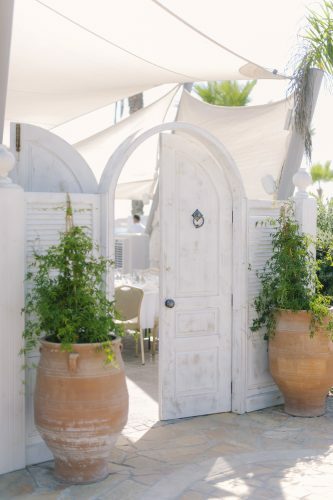 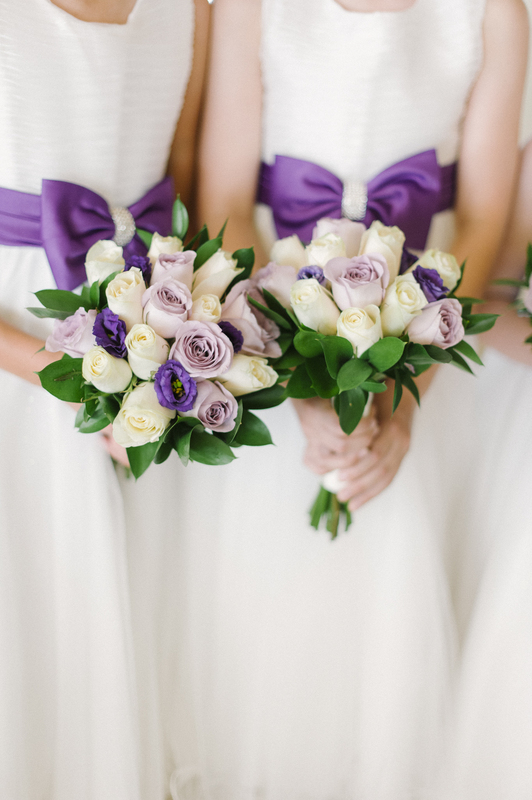 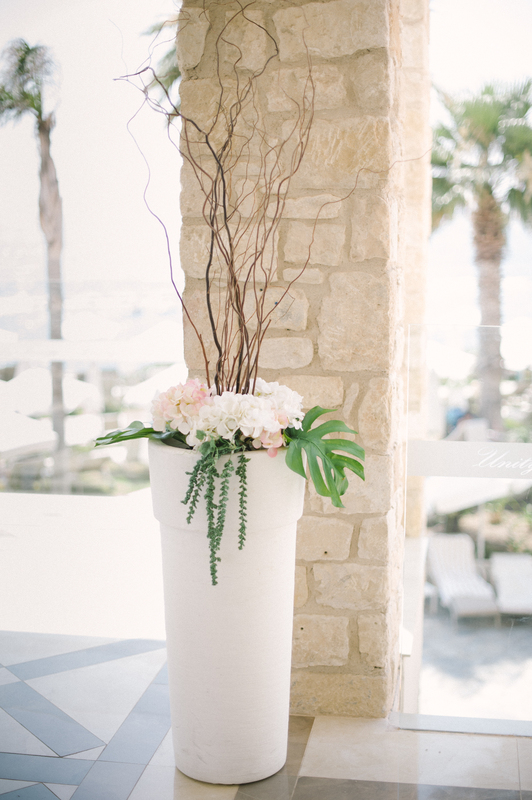 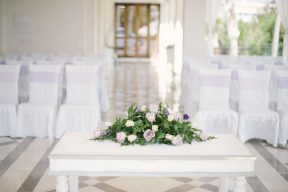 So why is Cyprus one of the most popular wedding destinations in Britain? 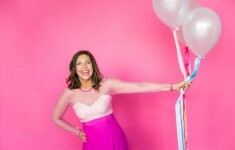 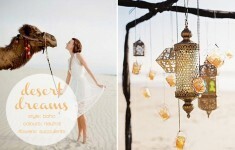 To answer that question I was sent by B.LOVED blog on a mission to explore the wedding tourism! 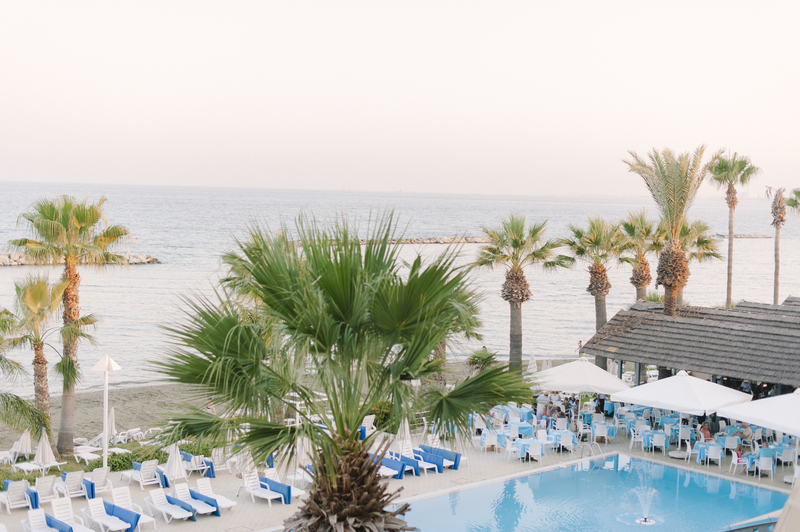 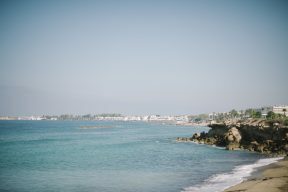 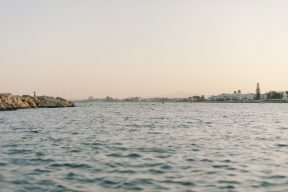 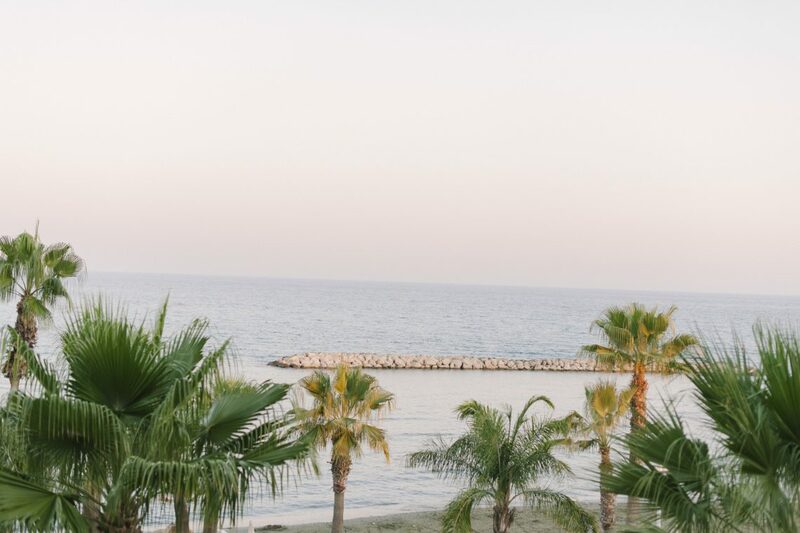 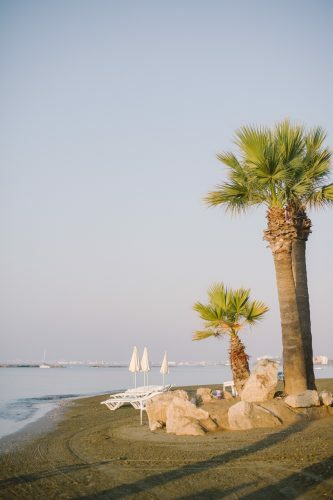 We wanted to find out what is so special about southwest coast of the Mediterranean island of Cyprus, that attracts thousands of couples every year! 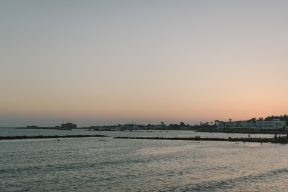 I arrived at the Paphos airport at 8pm, watching the most spectacular sunset during our landing procedures. 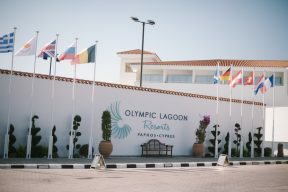 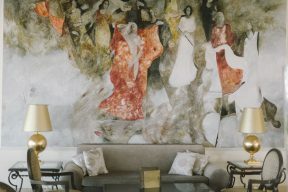 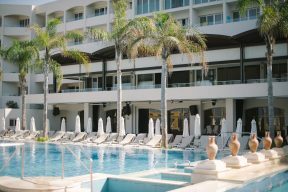 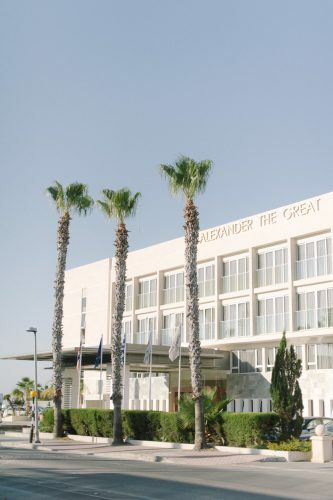 Once on the ground I was swiftly greeted by Olympic Holidays representative and taken straight to Alexander The Great Hotel in Paphos. The ride from the airport was comfortable 40min in a fully air-conditioned car. 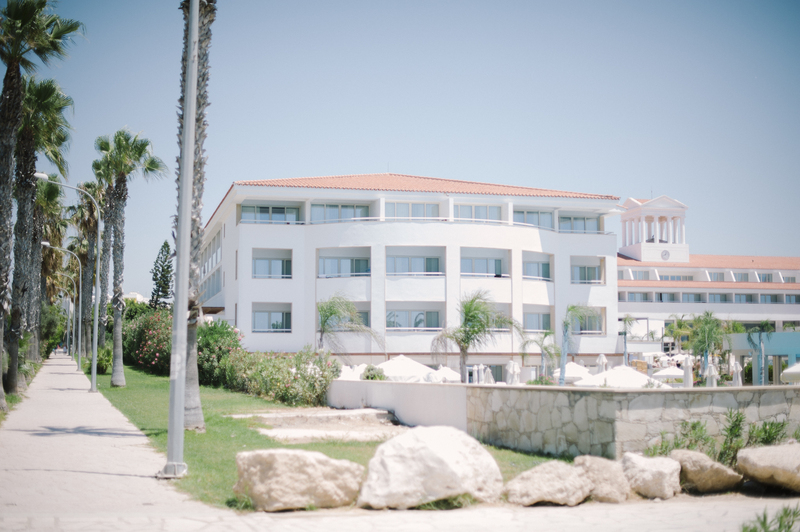 My room was a modern double, with amazing sea views. 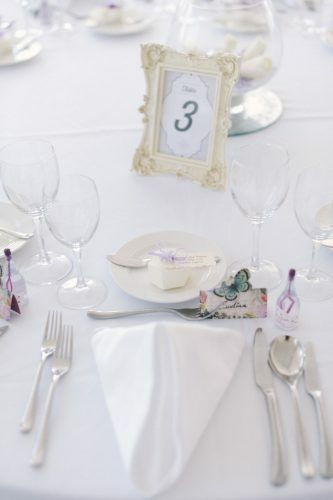 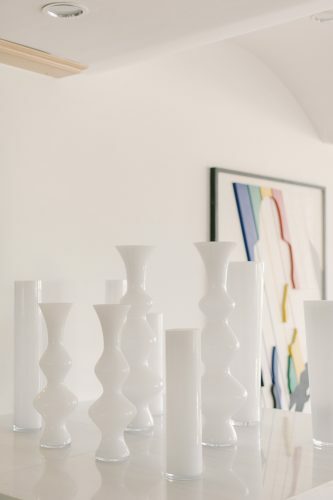 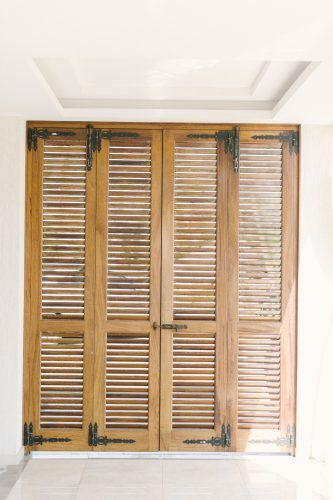 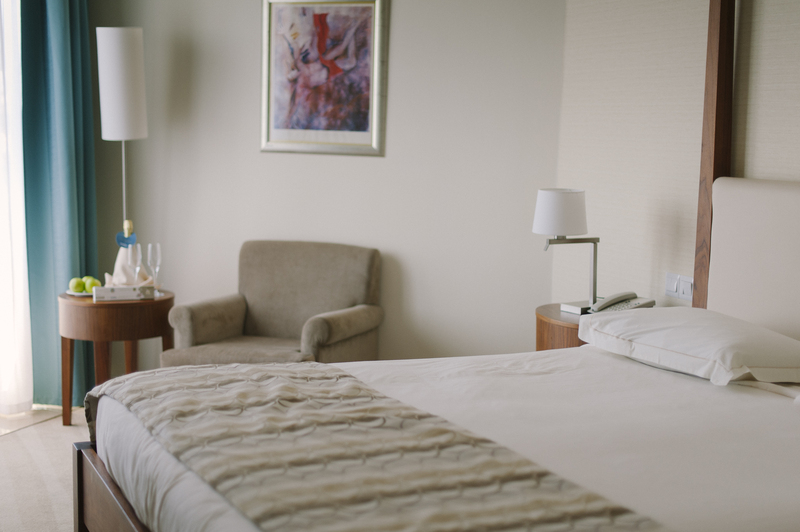 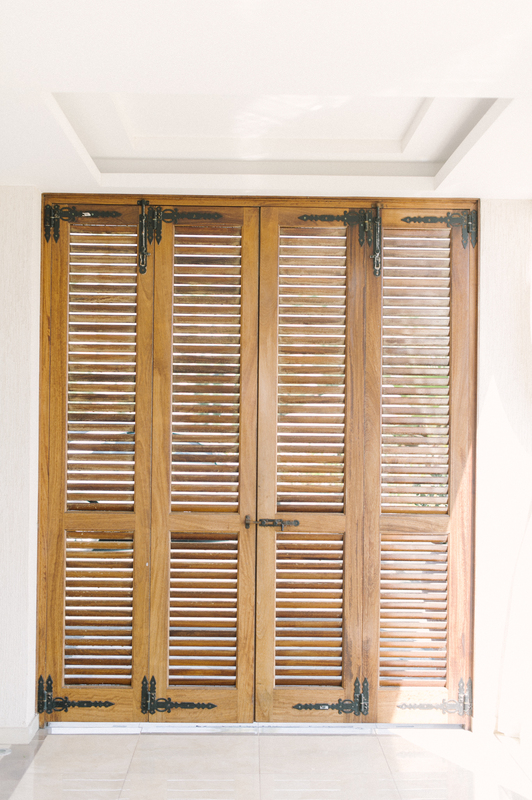 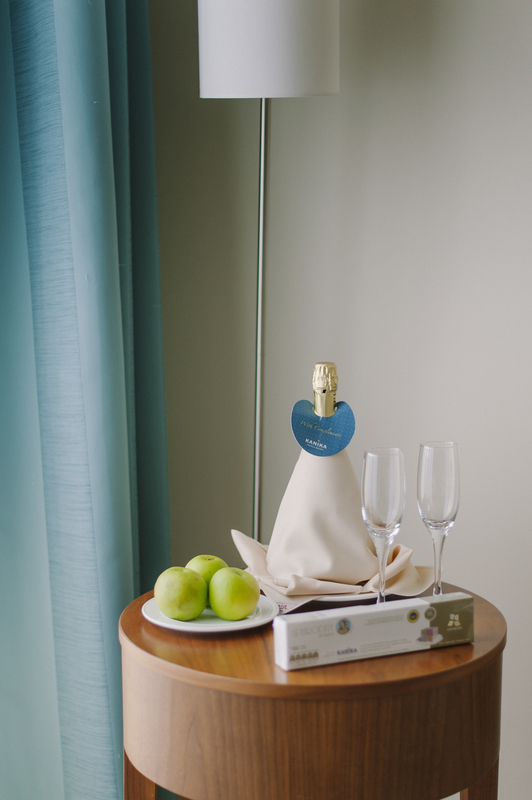 It’s usually the type of room, bride and groom will be accommodated in. The hotel always tries to upgrade the bride and groom to the best rooms (*depending on the availability). 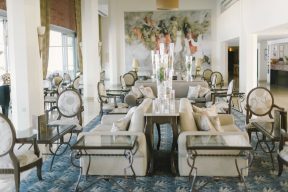 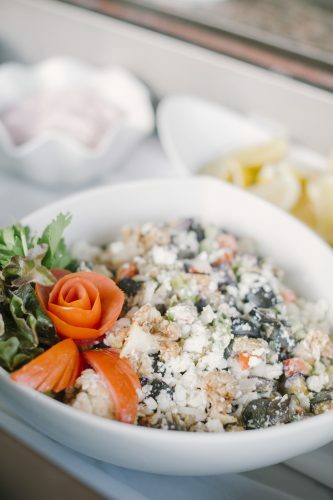 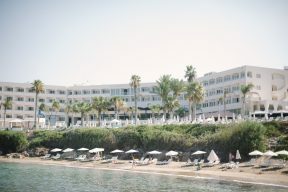 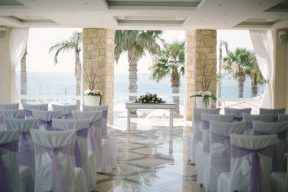 “The second ceremony took place at the four star Alexander The Great Hotel. 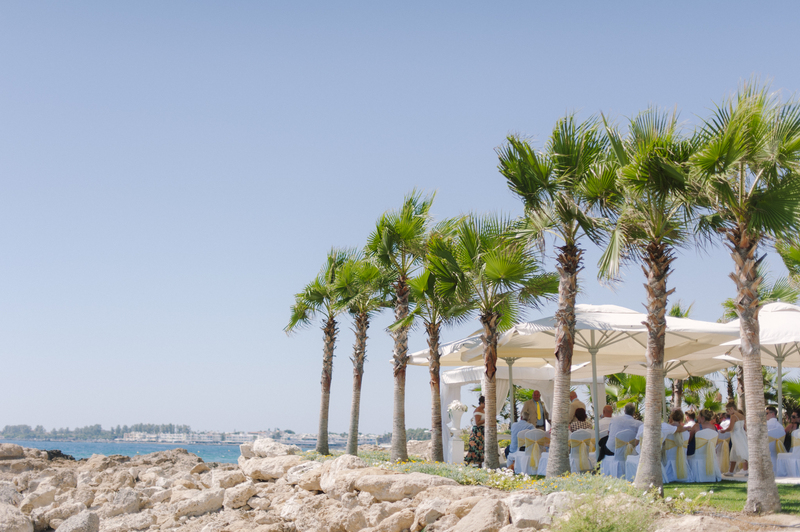 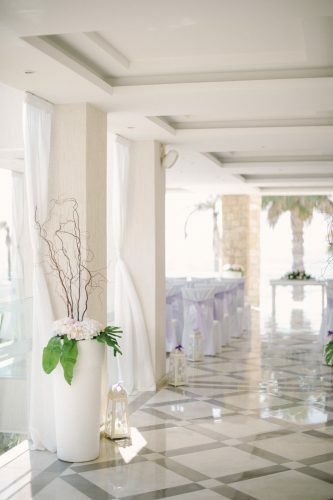 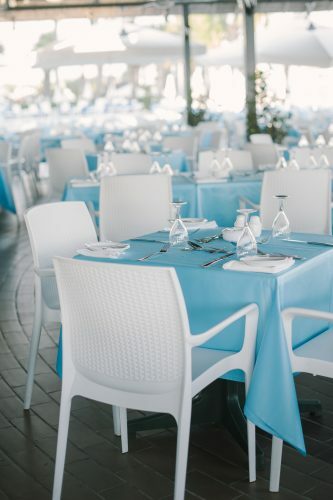 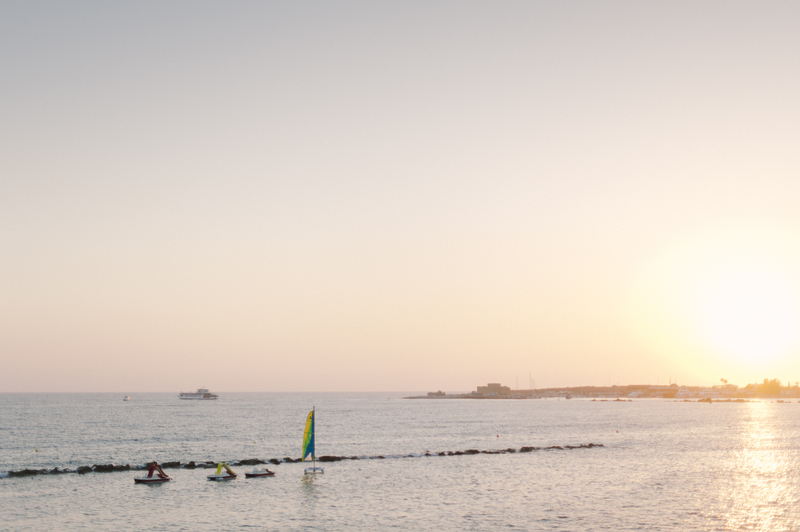 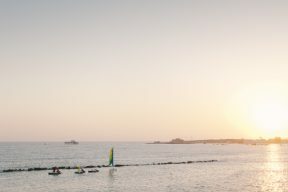 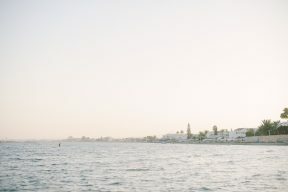 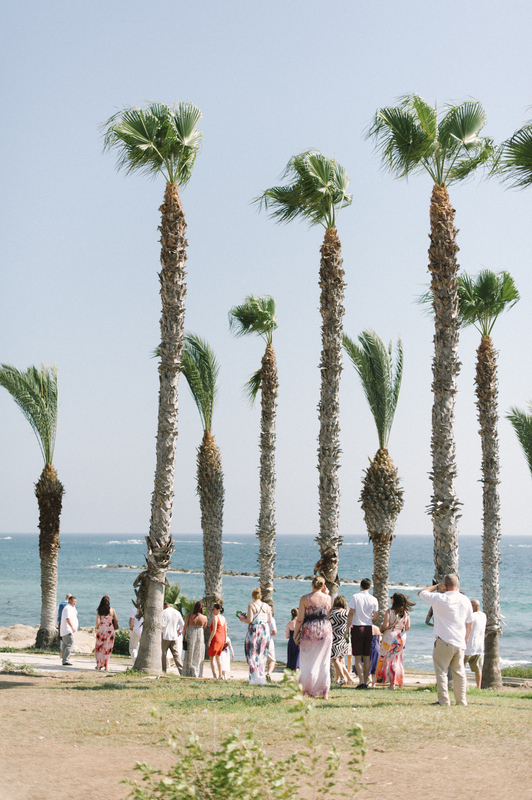 The Unity Terrace offers amazing views over Paphos harbour with the Medieval Castle in a distance and is the most popular spot for ceremonies. 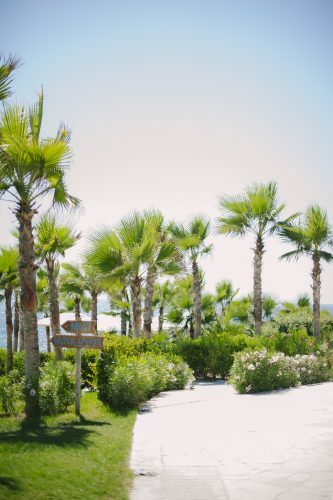 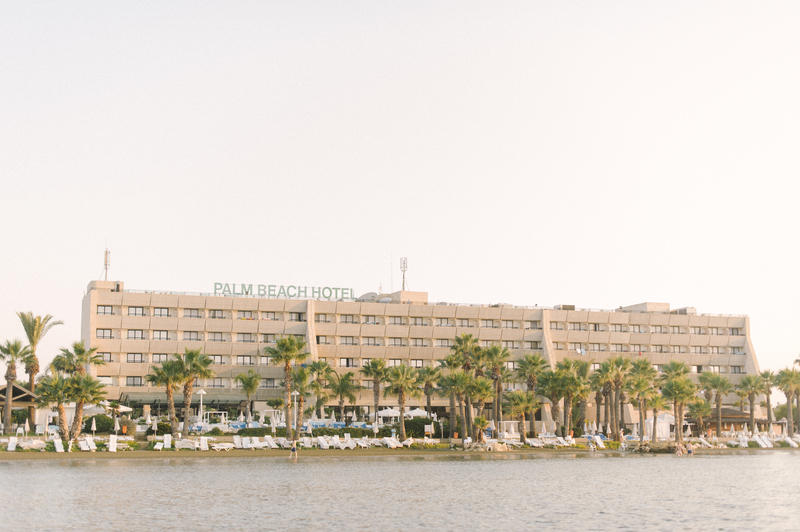 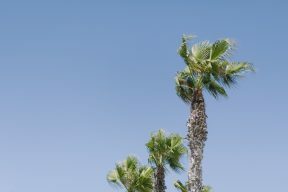 Getting married with the warm rays of sun, a drinks reception and photos under the palm trees is every couple’s dream. 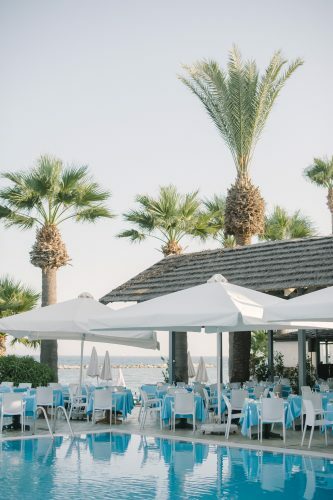 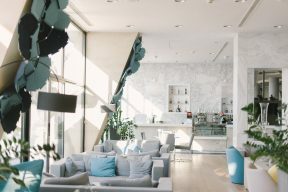 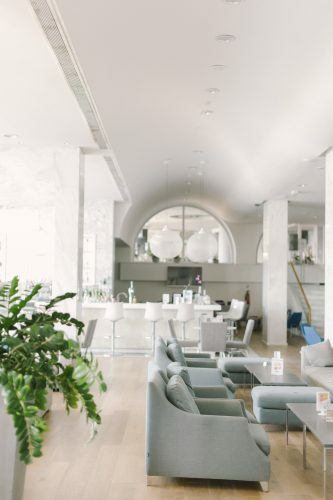 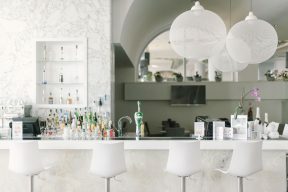 The Unity Terrace can also be set for the evening reception, where the guests can enjoy the long evening party with the glimmering lights of the harbour in a distance. 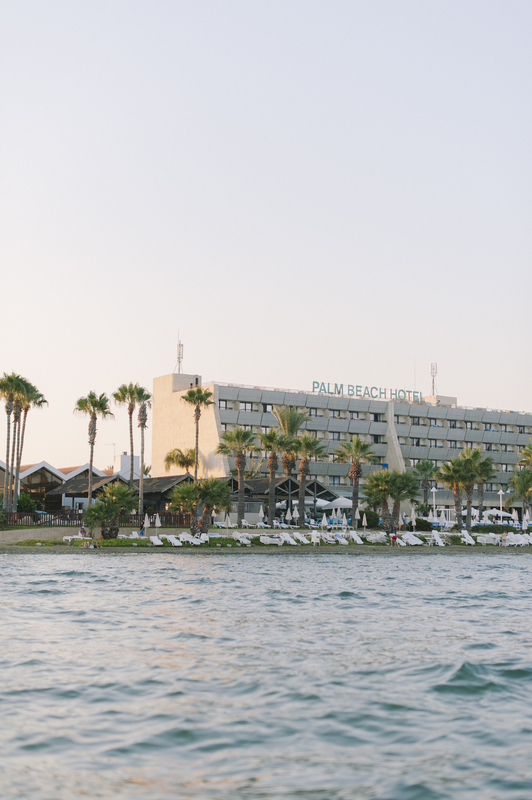 Located further down the south coast is Larnaka city and on my final days I was invited to stay at The Palm Beach Hotel & Bungalows. 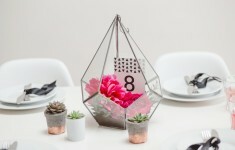 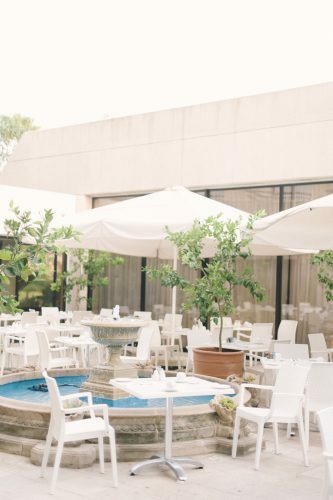 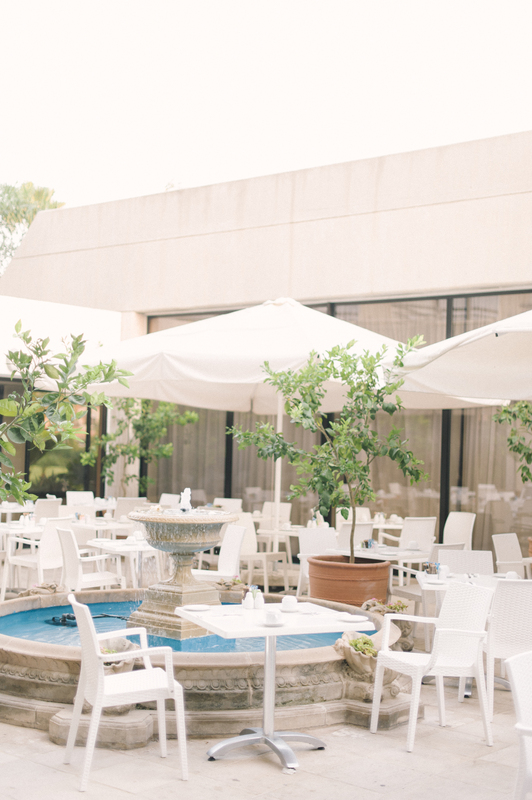 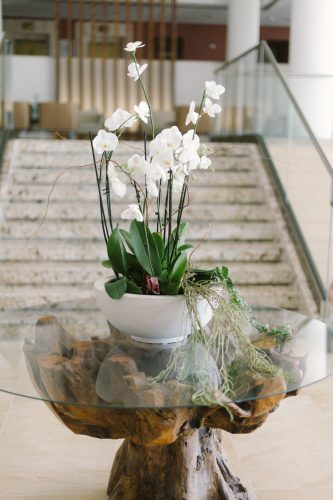 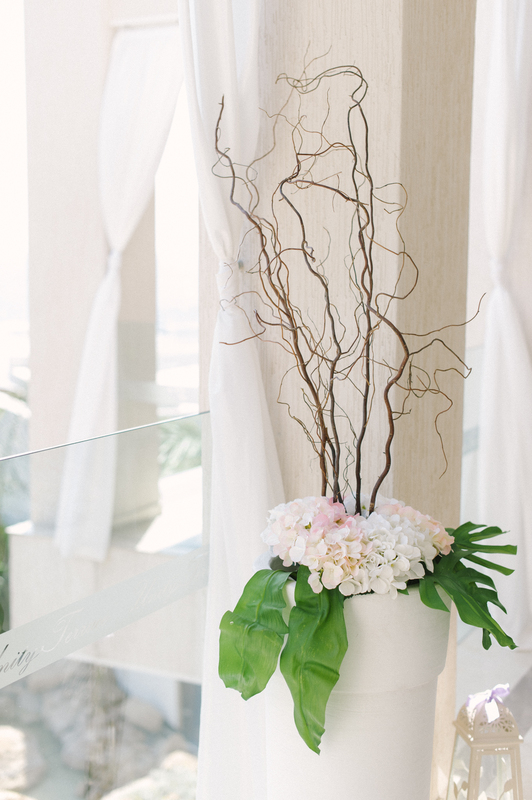 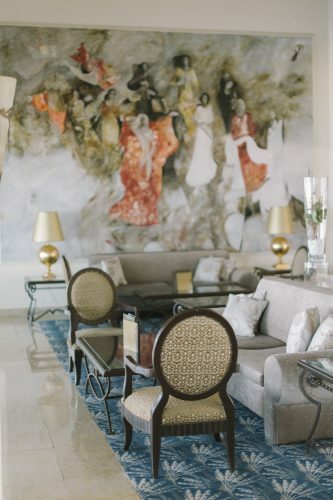 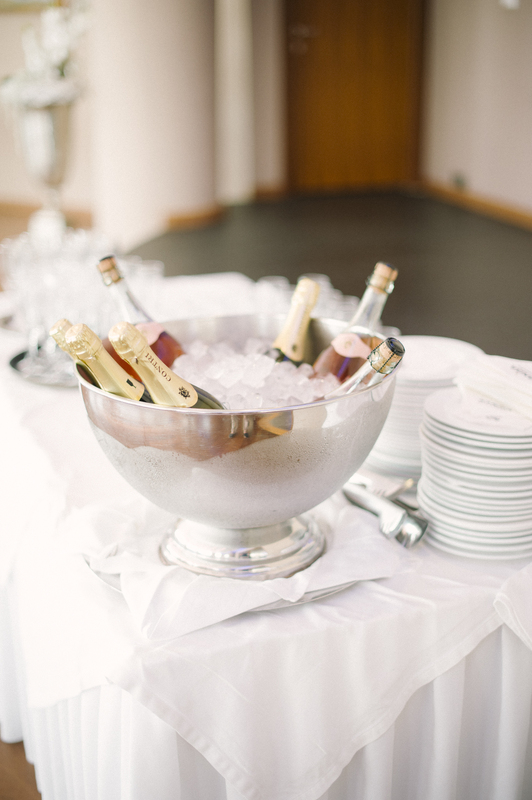 The venue is popular with couples who desire a more quiet and relaxed experience for their wedding. 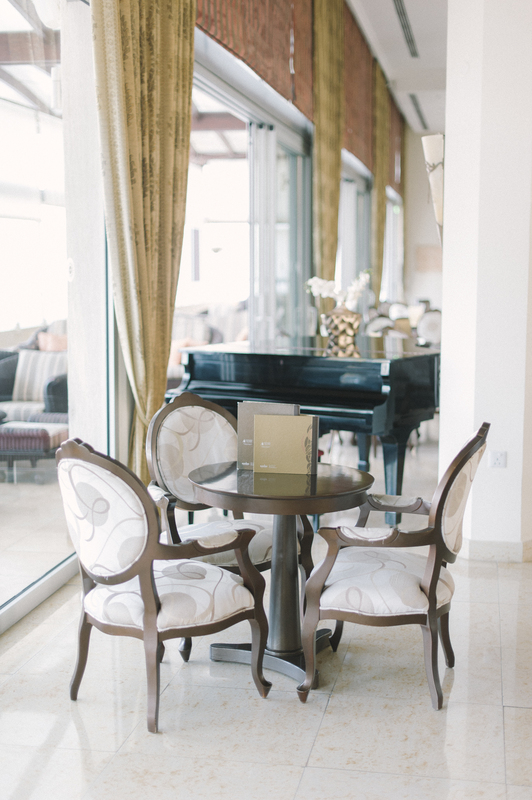 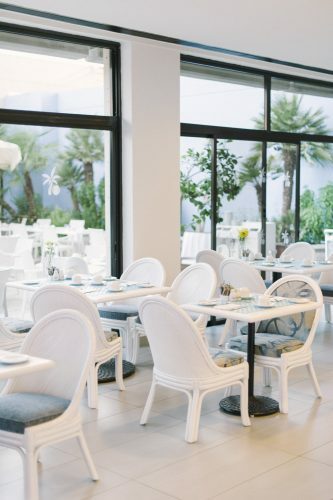 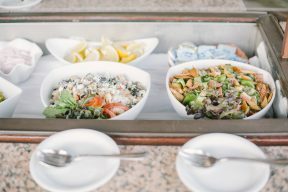 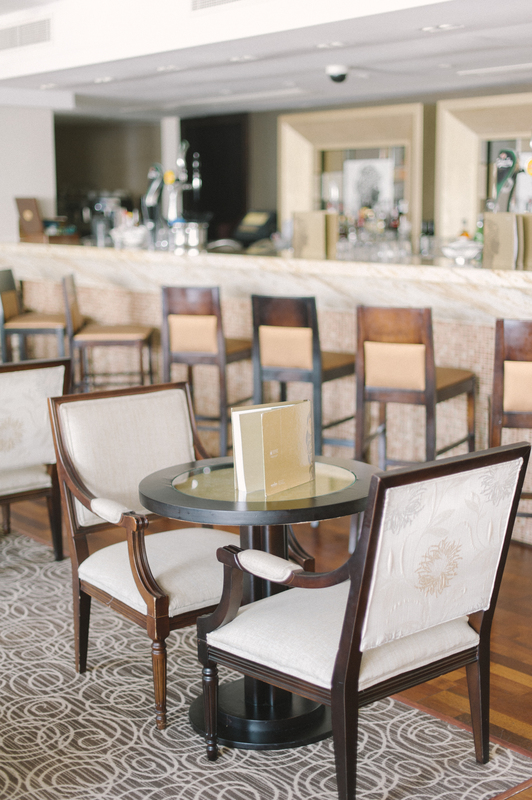 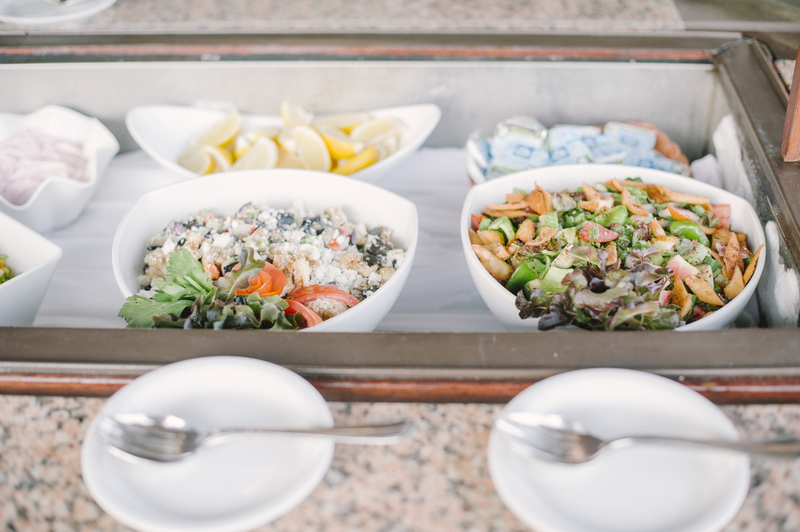 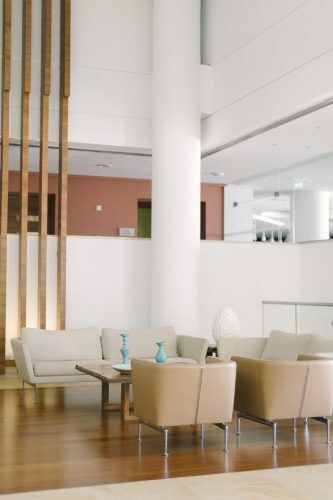 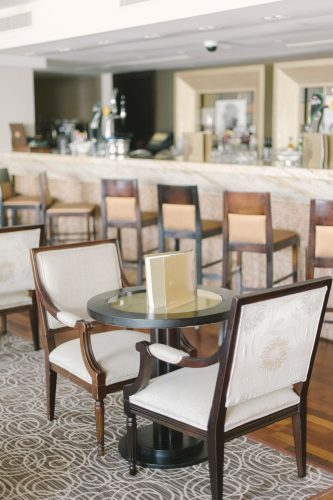 The hotel has the perfect beachfront location with open-air dining venues overlooking the bay. 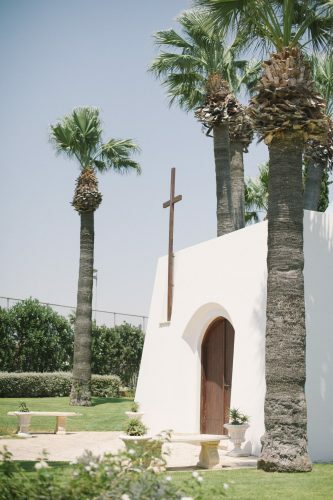 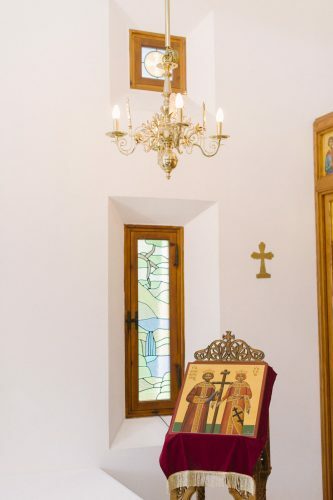 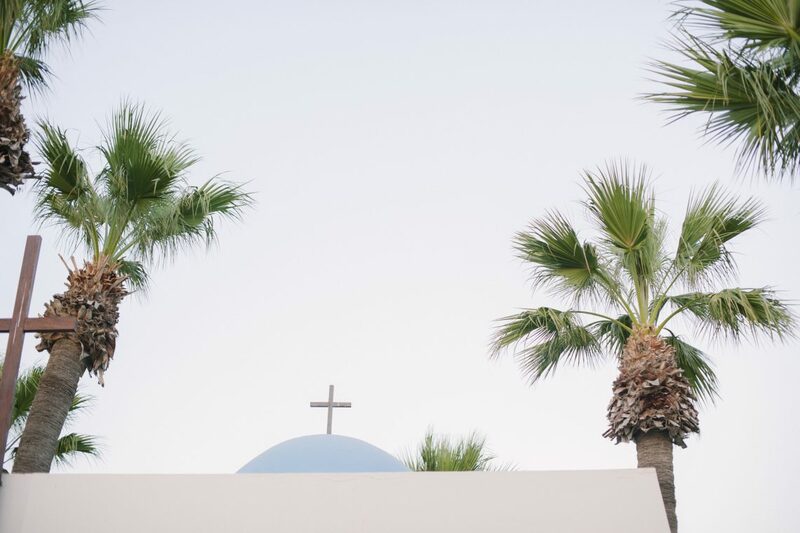 There is a small Saint Constantine and Saint Helena chapel within the hotel’s grounds, surrounded by lush tropical Gardens, allowing for a religious ceremony as well as outdoor wedding celebrations. 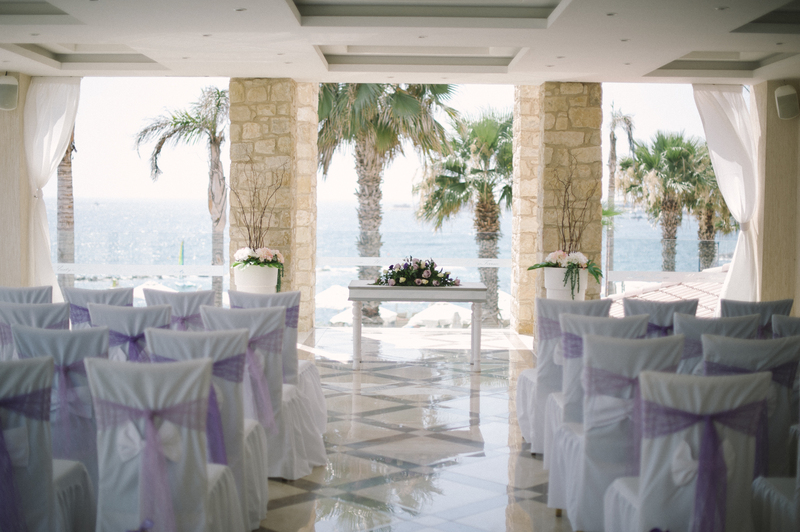 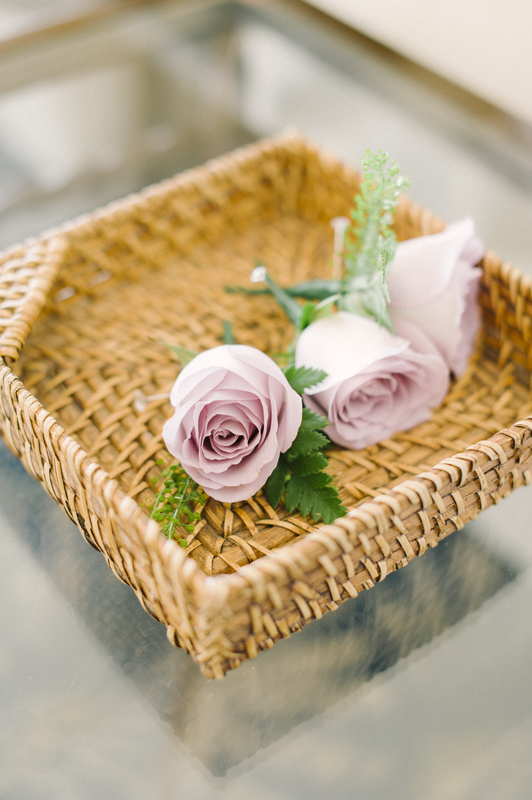 The best thing about getting married in Cyprus is that everything is taken care of for you. 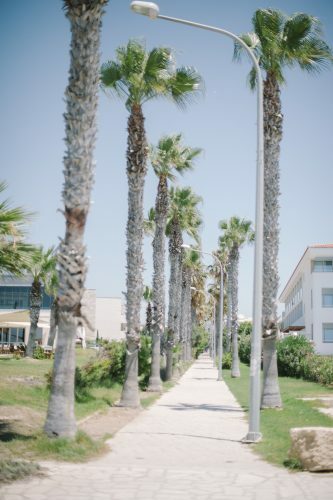 All you need to do is to make your decisions along the way! 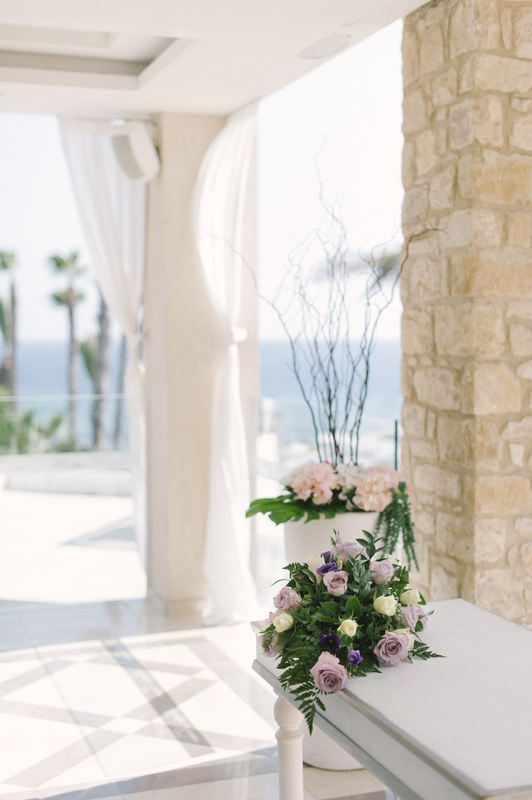 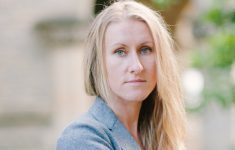 I'm Daria, international lifestyle and wedding photographer. plenty to declare photography is a reflection of my passion for people, their stories and all the light, shadow and textures the life exposes us to. Always on the look out for a great story and a cup of coffee.